This book helps you to articulate your message and say “no” to taking on extra work; it shows you the way to delegate and ask for a pay rise or promotion. What everyone wants at work is to be valued, to be respected, and to be heard. But let’s be honest, do you always get what you want at work? Are you always the perfect communicator? 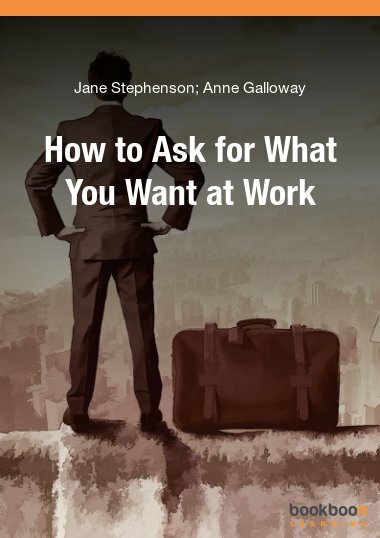 “How to ask for what you want at work” takes you on a journey of self-discovery. Get to know your own personal communication style and see how to adapt it to become more assertive and effective. This book helps you to articulate your message and say “no” to taking on extra work; it shows you the way to delegate, ask for a pay rise or promotion, get your new team to follow your lead, and be confident that you are heard and your needs are met. Do you know someone who appears extremely confident and who always seems to get what they ask for? You have probably noticed people at work, school, and in your daily life that always appear to be self-confident and on top of world. Everything seems to go right for these people and they always seem to present themselves as calm, collected and successful in everything they do. Self-confident people are usually great communicators and they understand the impact of believing in themselves and relying on their abilities; this confidence ultimately creates opportunities for success. 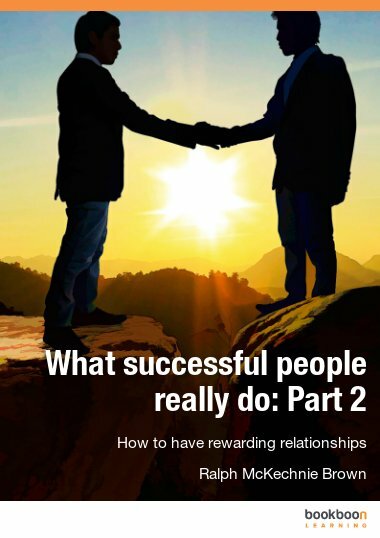 Unlike many of us who struggle to articulate our message about what it is we want to achieve and how others can help us, confident people are able to clearly and succinctly specify exactly what it is they want and this is central to their success. The following chapters take you on a journey of self-discovery. You will learn how to articulate your message so that you: can say “no” to taking on extra work; so that you can delegate; ask for a pay rise or promotion; get your new team to follow your lead; be heard and get your needs met within an organisation. 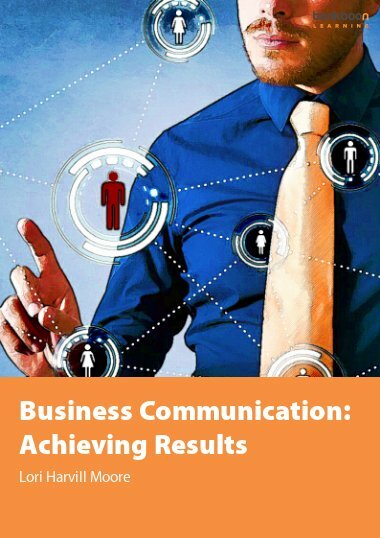 You will be given the opportunity to analyse your own personal communication style as well as the tools to help you adjust your style to effectively enable you to ask for what it is you want. 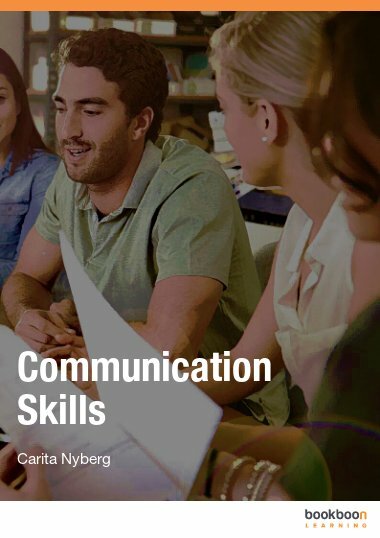 By taking a new approach to the way you communicate, you will develop the skills to communicate assertively so that you can increase the chances of getting what you want. 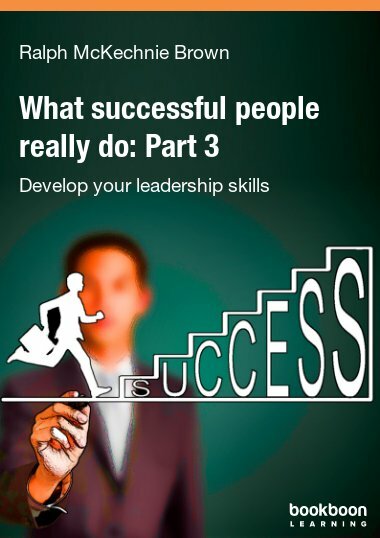 With the use of examples, you will be shown how to properly prepare to ask for what you want which will not only help to boost your confidence levels significantly but also increase your chance of getting the outcome you want. 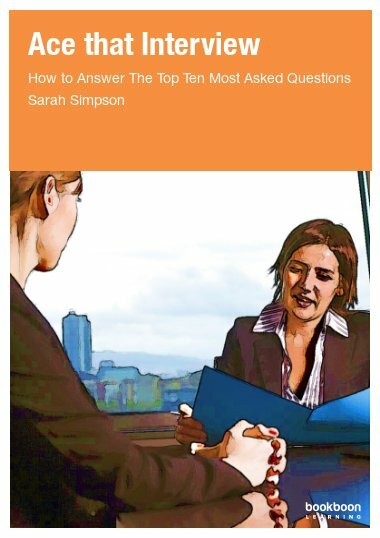 Finally, no matter what it is you want to ask for at work, you will need to know how to negotiate effectively and this book will provide you with the tools for creating the ultimate win/win solution. And, while you can’t force dreams to happen, you can take the steps outlined in this book toward making them a reality.